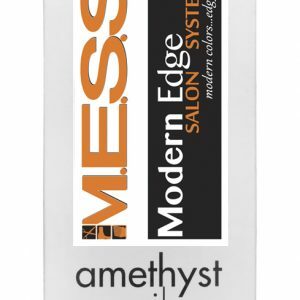 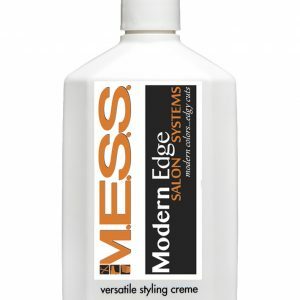 Serious flake-free hold that lasts and helps block humidity with super-fast drying sheen. 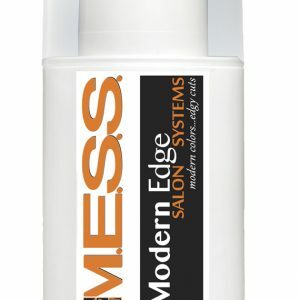 Helps fight frizz and fading. 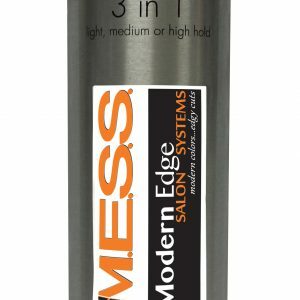 Usage: After styling, spray 10 inches from hair to seal in style and shine.